Rad new gear arrives daily at Living Water Surf Co! | Living Water Surf Co.
Rad new gear arrives daily at Living Water Surf Co! 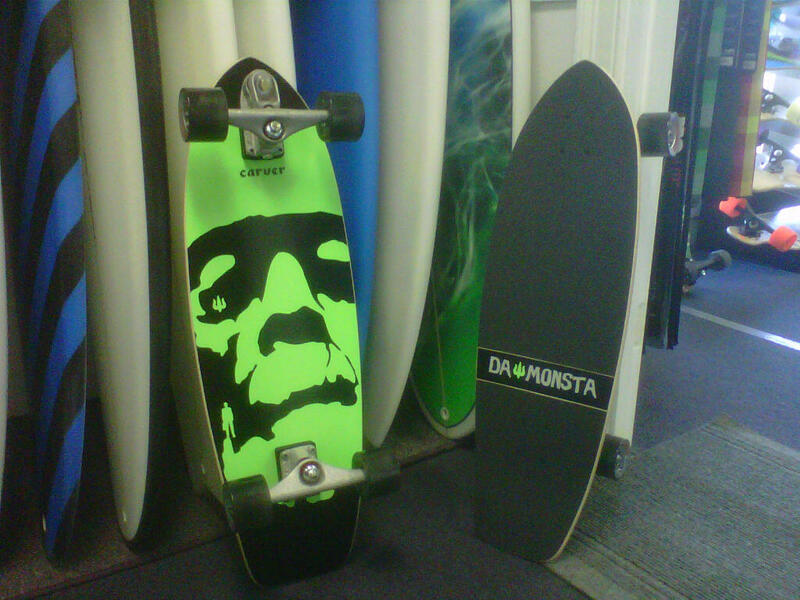 ”Da Monsta” has arrived from Carver, it’s almost scary how good these skateboards are for your surfing!!! 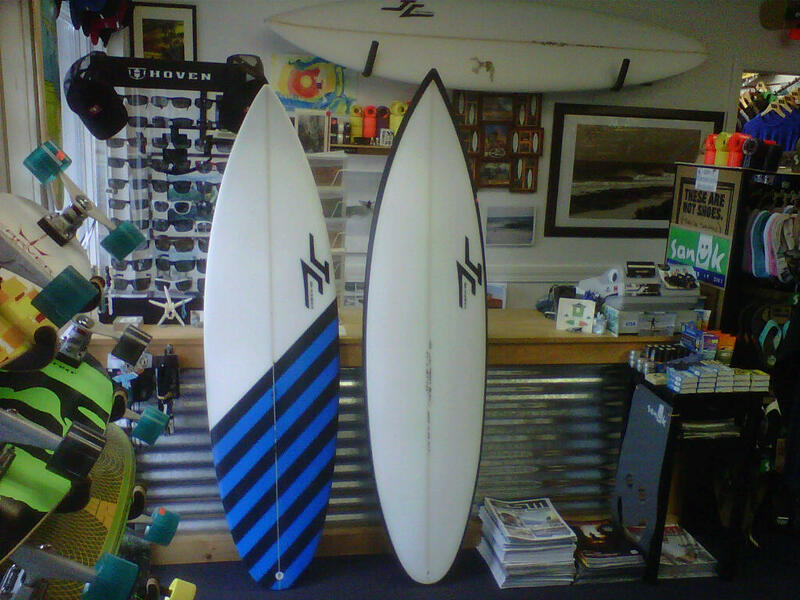 Living Water’s surfboards of the day!! Posted in Uncategorized 7 years ago at 3:55 pm.